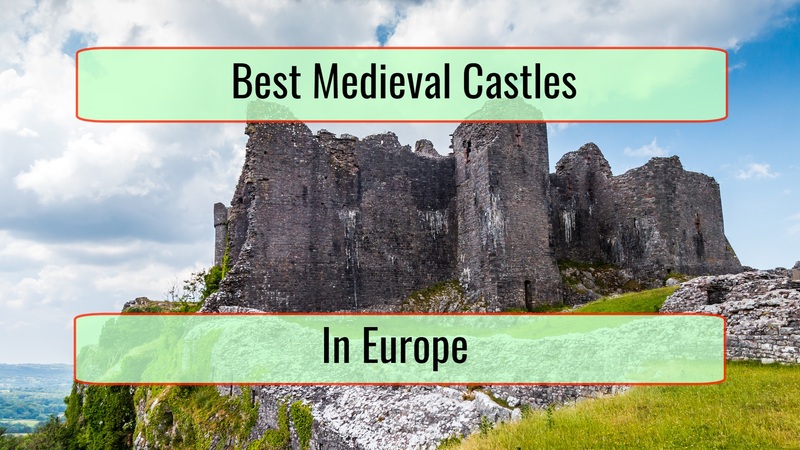 Poland is not seen as a top tourist attraction in Europe but if you love museums, you will surely want to visit the country. 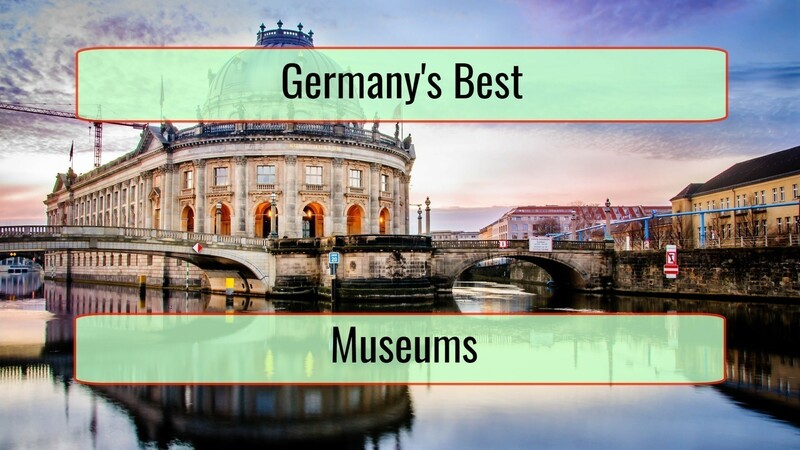 There are various different great museums that can be considered, with all those that are highlighted below being really great. You will definitely appreciate everything that the museums offer. Located in Warsaw, this is a perfect way to see some culture. As you finish walking through all the exhibitions and you watch the documentaries that are filmed and showcased here, much will be understood about the resolve of the Poles to preserve the nation. All you have to do is take a look at the pictures of the destroyed Warsaw and see what exists right now in order to quickly figure out that the city is a gem in Europe. Located in Zakopane, this is a low key museum. 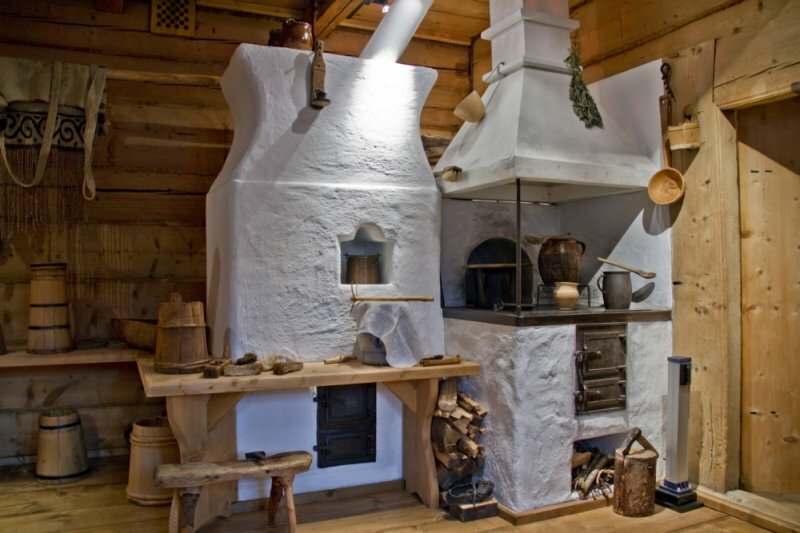 It is usually not on the list of the best museums in the country but it does need to be considered because of the fact that it is dedicated to woodworking, featuring work from Zakopane architects during the nineteenth and the twentieth century. You will not find any high tech visuals or stunning visuals here. You will just see some wonderful furnishings with a perfect aesthetic feel. 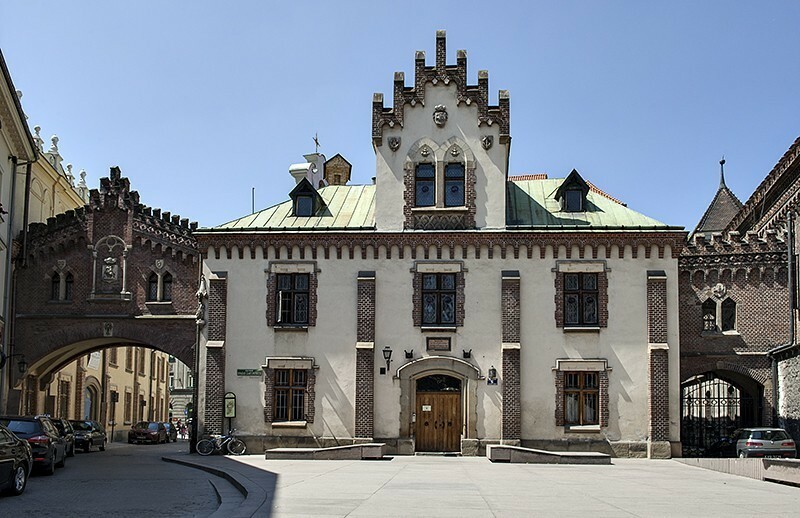 This museum is located in Krakow and features an art collection that was owned by the Czartoryski family. The family received many gifts from art collectors, eventually ending up in this private display. 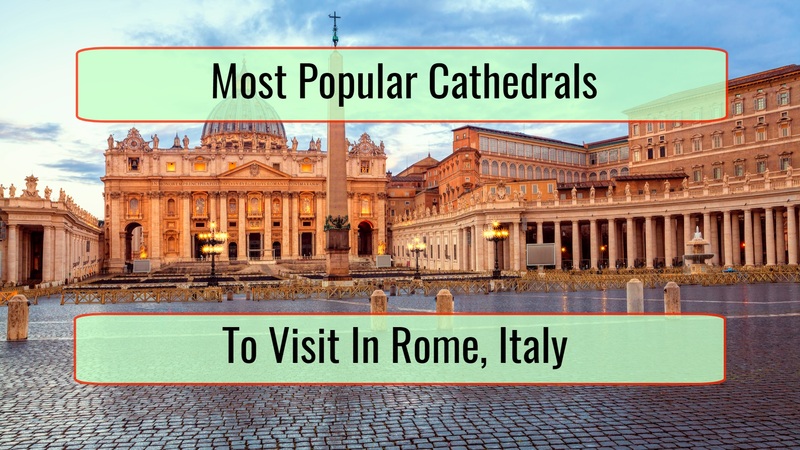 The main masterpieces that you will want to see if you decide to visit the museum are Landscape With The Good Samaritan by Rembrandt and Lady With An Ermine by Leonardo Da Vinci. 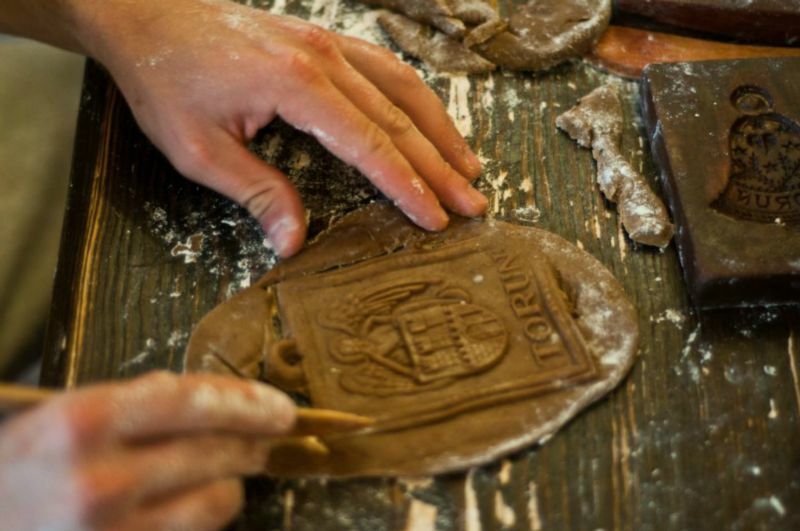 The Gingerbread Museum is located in Torun, a city that is famous for 2 things. One is gingerbread cookies and the other one is that it was where Copernicus was born. This museum is privately owned. A visit allows you to visit a lot about gingerbread and the ingredients that you have to use to make a great one. It is a great museum if you are going to visit with children. Amber Museum is found in Gdansk. 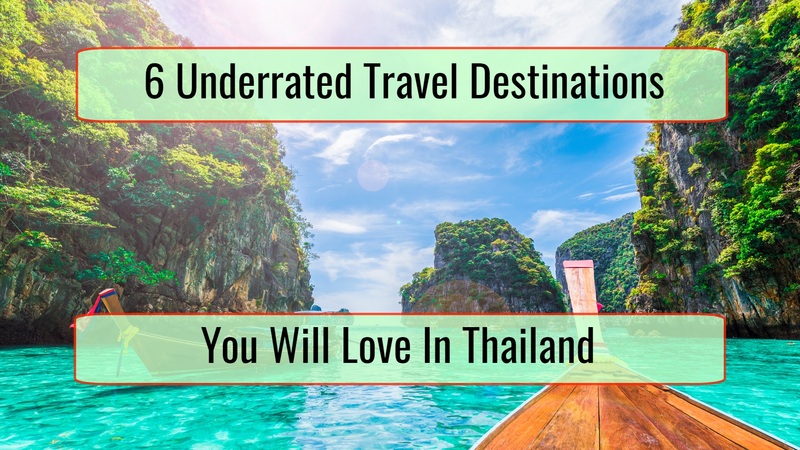 It is definitely a must visit for the people that love ossified pine resin, which was responsible for making the entire region quite healthy. There are 6 floors that you can enjoy and a visit will allow you to learn quite a lot about amber. 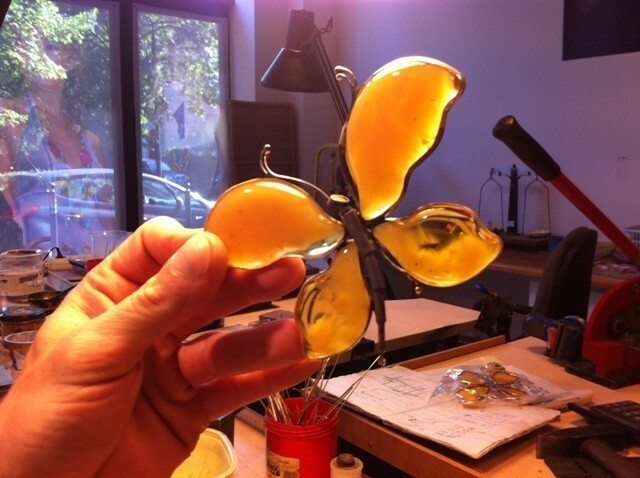 In the event that you do want to buy amber, the education that is offered here is useful.